At Little Obsessed, we have lovely, useful gifts to spice up that cozy, communal space of everyone’s home – the kitchen. 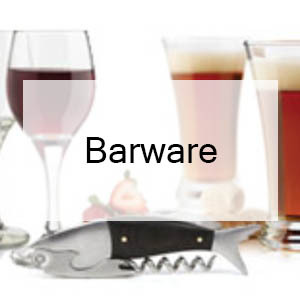 We are the place to buy unique kitchen items online. From our huge kitchen inventory, you will find items that are cute, fun, and above all, functional. When looking to buy unique kitchen accessories online, Little Obsessed is passionate about catering to those with limited space - where organization is key, but fun is the priority. In addition, there are plenty of product options catering to those who simply love perfectly petite items. 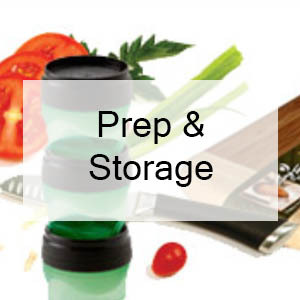 Get a lot of your favorite little kitchen supplies and buy in bulk. Little Obsessed is constantly on the lookout for unique kitchen items that are perfectly sized, fun to look at, and enjoyable to use. Making cooking fun is what we’re talking about! 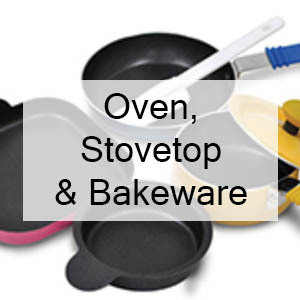 When you’re looking to buy unique kitchen items online, we have a plethora of petite bake-ware, cookware and serve-ware for almost every occasion. We also have the cutest utensils and accessories to brighten up any apartment, dorm, micro-loft, and any other space-challenged abode. There are kitchen tomes small enough to store just about anywhere for easy access. Our cookbooks are filled with recipes of meat, vegetarian, ethnic fare, chocolate and delicious desserts. We have minimalist volumes that focus on simple, gourmet dishes with a low number of ingredients. There are journals filled with cocktail and beer recipes, with room to store your own. And when all else fails, check out our A-Z epicurean dictionaries for all-things food and wine. Definitely the place to buy kitchen supplies online, the process is quick, easy, and most importantly, affordable. You’ll find everything you need to host a tiny cocktail event with mini appetizers and cocktails, or a celebration party for children with mini confections. Create fantastic treats that go a long way on your budget. We have perfectly suited house-warming and hostess gifts. 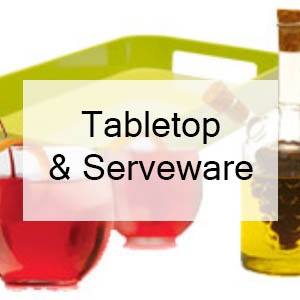 There are unique kitchen accessories for the beginner cook or the seasoned chef in your life. Whether you are looking for mini mason jars, chalkboard labels for buffet, romantic candles or hurricanes for centerpiece or place settings – you can find it at Little Obsessed. 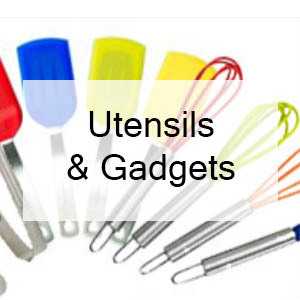 When you buy kitchen supplies online at Little Obsessed, you are sure to get a bargain topped with a smile! Don’t forget: We can handle bulk orders; so if you see a little something that catches your eye, get one for everybody!